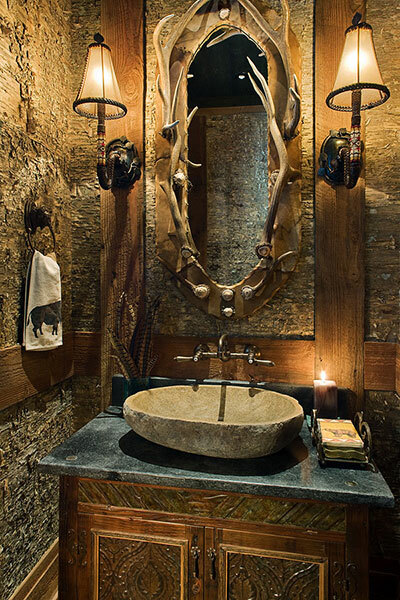 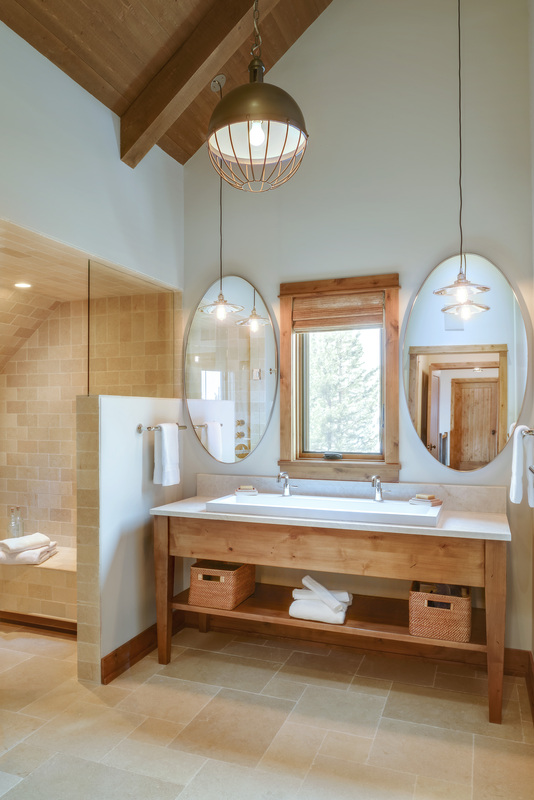 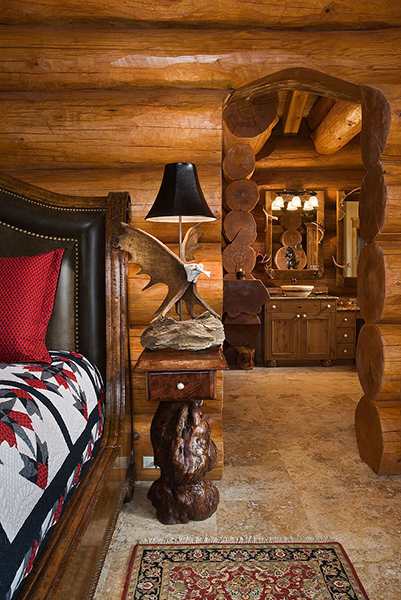 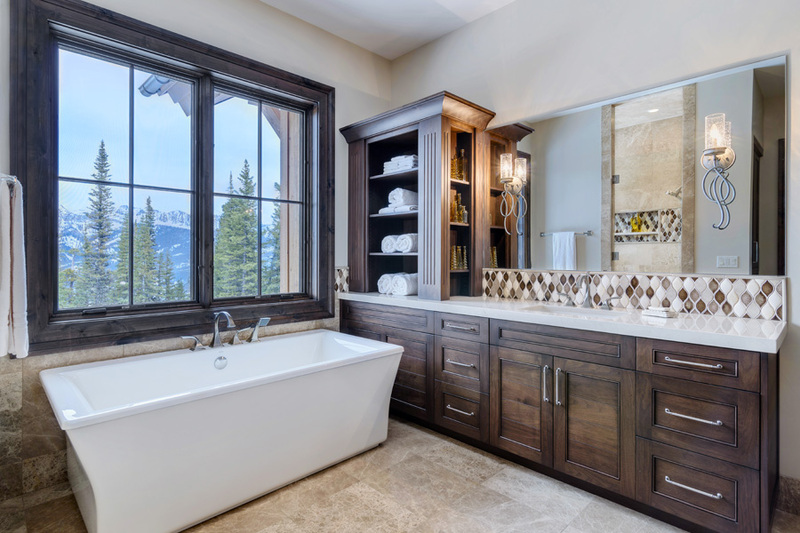 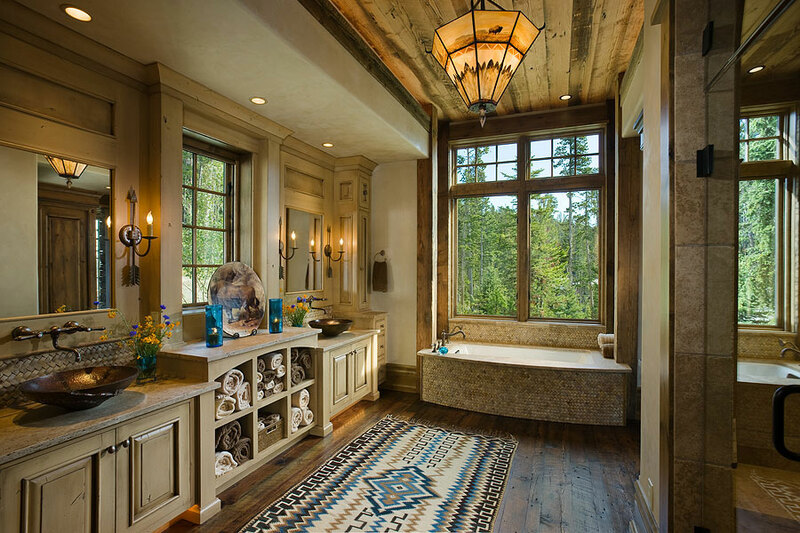 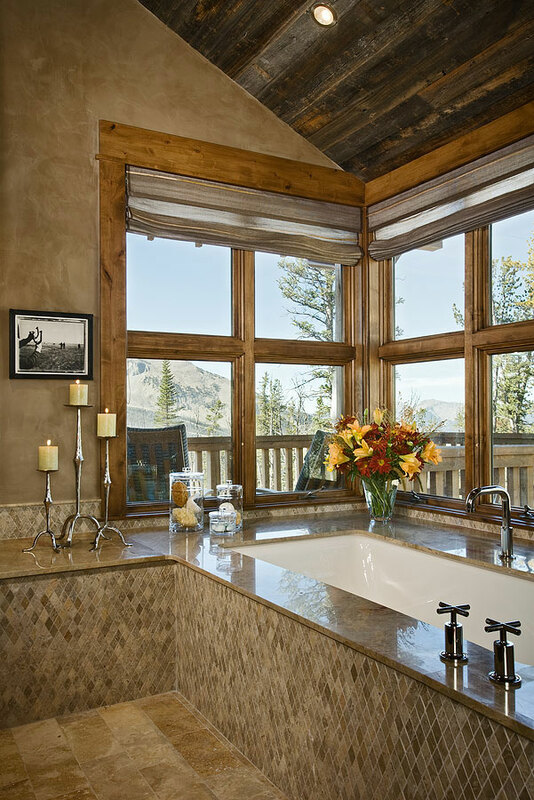 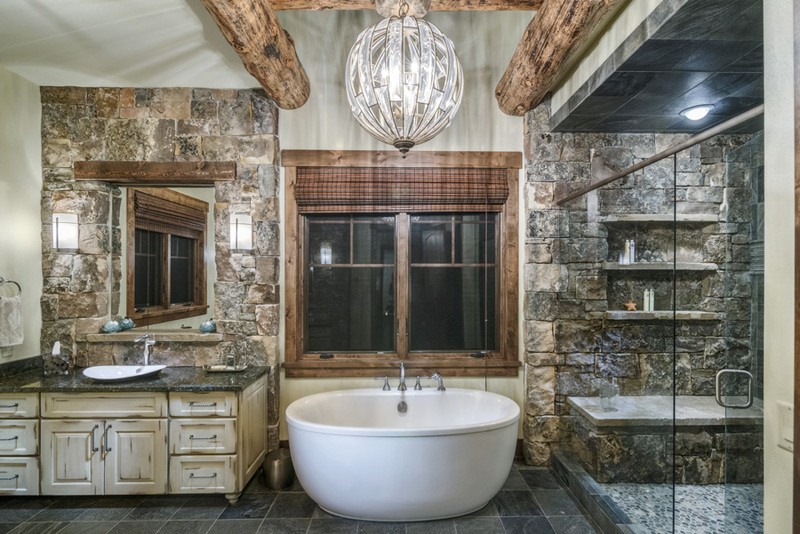 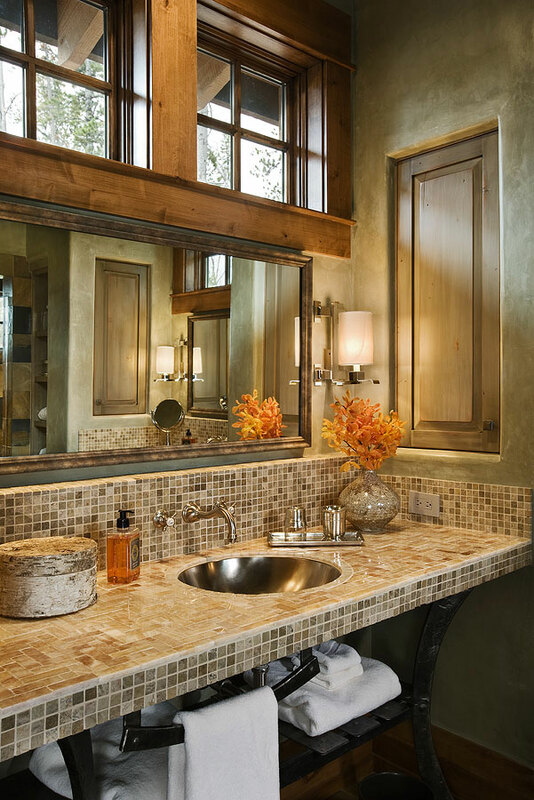 From luxurious master bath suites to elegant powder rooms, all of our bathrooms are both efficient and beautiful. 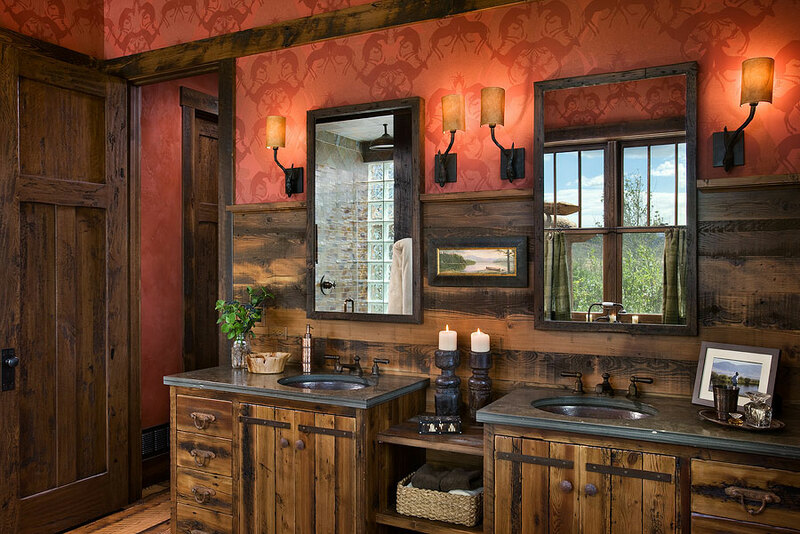 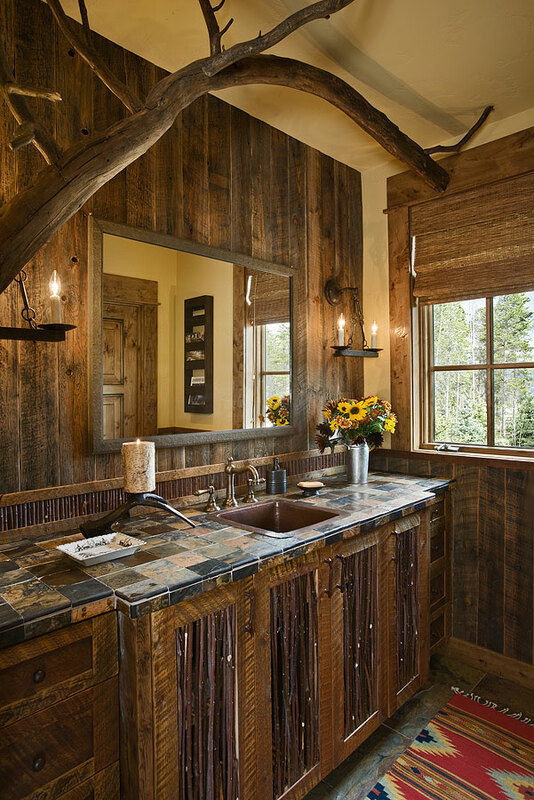 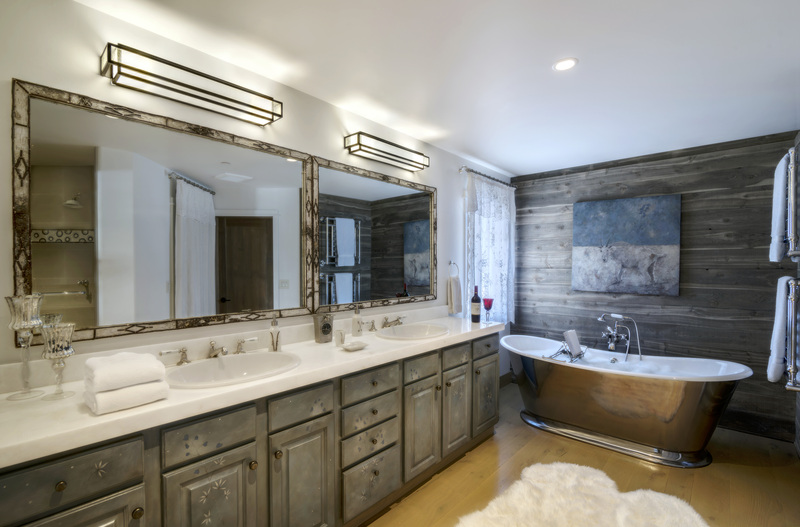 Many owners choose accents—pounded copper vanities, Italian marble, distinctive wall coverings, sinks and faucets that look like fine art—to add to the room’s comfort and express their own individuality. 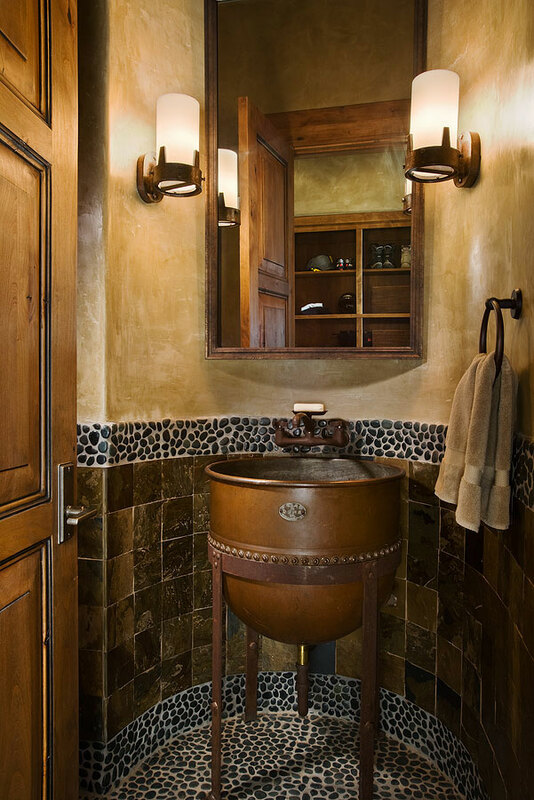 Scroll through the images to see a variety of our elegant bathrooms.